Angie came running into the cafeteria at Discovery Ranch for Girls with a big smile on her face. “I just rode for the first time!” she exclaimed. The reddened and raw scars on her arms, the result of compulsive rubbing from a pencil eraser, were finally starting to heal. “Yeah, I plan to go. Most of the girls are going. Are you going with us?” she asked. The next day rolled around and all the girls were hanging out by the vans to load up and head off for the hike. I was impressed with the organization, safety and logistics it took to get 25 teenage girls organized for a day long trip. We were headed off to the red rock mountains of Southern Utah. I was amazed at the healing power of Mother Nature. There were no problems, teenage girl drama or bad attitudes. It was a thoroughly enjoyable time. 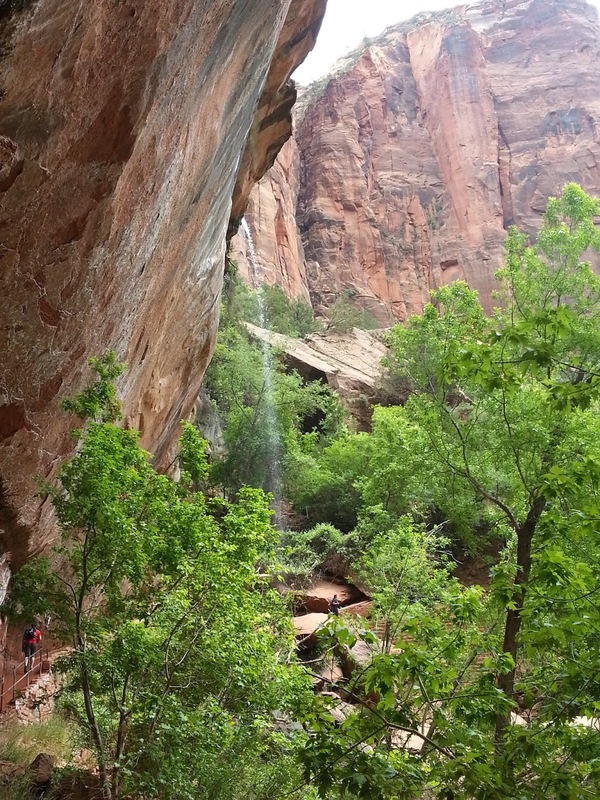 For those readers who have never been to Zion National Park, I have some pictures posted here I hope you enjoy. If you ever have a chance to visit, I highly recommend you make the trip. I have posted the itinerary on the next page to help with any online research you want to do. 10 am Arrive at Zion and board Shuttle. 10:30 am Exit at Zion Lodge shuttle stop and hike to Emerald Pools. 1:30 pm Return hike to the shuttle. First Aid Kits: Girls and staff will be briefed on the first aid kits: Where they are located, what is in them and how to use them. Dehydration: Dehydration is a big concern this time of year. Please make sure that girls are drinking water regularly. Girls must bring at least 2 liters/quarts of water or they cannot attend the activity. Sunburn: Please make sure that the girls apply sunscreen before they start hiking and every 2 hours after that. Allergic Reaction: Staff should carry an Epi Pen in case of an allergic reaction from an insect bite or other allergic reaction. Twisted Ankles/Broken Bones: There is potential for twisted ankles, falls and broken bones as we hike the trails. Girls and staff should to watch their step and avoid jumping off of anything, down climb if necessary. Please be aware of your surroundings. Snakes and wildlife: There are rattlesnakes in the area. If you see a rattlesnake, back away slowly and alert the staff and Recreation Director. Do not try to pick it up or kill it. -The Recreation Director will carry the first aid kit. 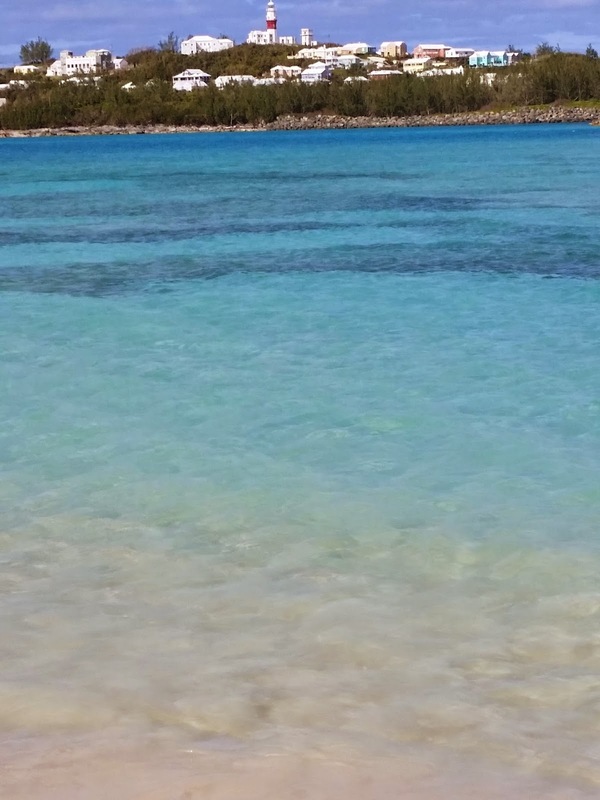 -Staff/Therapist will be in charge of 4 girls at all times, making sure that the girls are following the above listed precautions, are drinking water regularly and applying sunscreen. -Staff make sure that meds, water (at least 2 liters each girl), are in the van or in the girls packs. Resources: First Aid Kit. Jared is a Wilderness First Responder, all staff are first Aid and CPR certified. Nearest land line phone is in the visitors Center. The staff members have a cell phone. a. Can items in the first aid kit treat the injury? If so, administer treatment with in your training. b. Can injured person be safely transported to the hospital? If so and injuries warrant it, transport. 4. Care for the rest of the group as appropriate. Driving South on I-15 get off on the Toquerville exit, exit 27. Turn left onto UT-17 and drive 6 miles. Then turn left on UT-9/ 500 West and drive about 20 miles until arriving @ Zion NP. You have shared enough information about Zion National Park. This park is located in Southwestern U.S near Springdale Utah. Your blog is very informative for me. I’m a tourist and had never chance to go there before. After reading your blog I want to visit there after my niagara falls tours from Toronto with my business partner. This park was included Mountain, Canyon, Buttes, Mesas, Monoliths, rivers and Natural arches. These are the most famous and major attraction in this Park. Jani Jack, Thank you for your comment. I do hope you take the chance to visit Zion National Park. It is truly a beautiful place to see. Absolutely Stephen! I must go there to see beautiful places. I’m little confused about the activities of this Park. Would you like to any information? So must share with. Waiting for your reply. 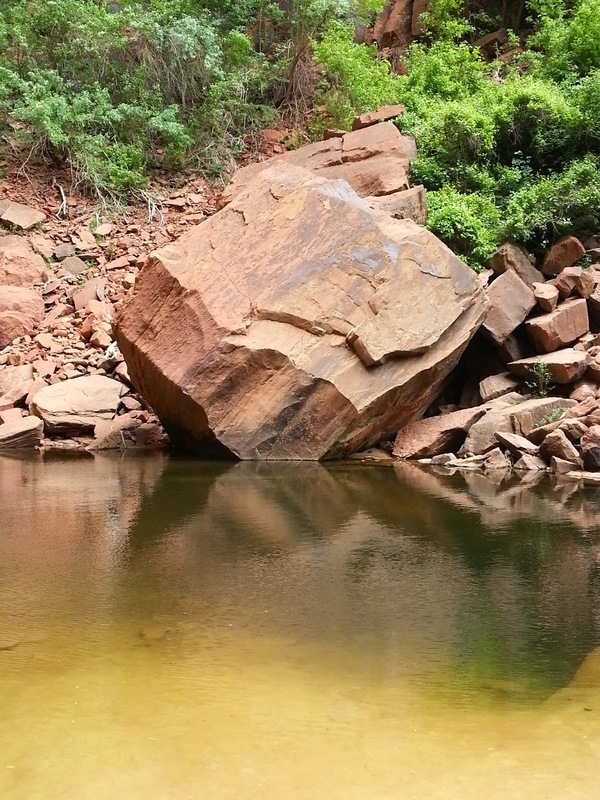 Jani Jack, this park is a beautiful place to hike and sight see. 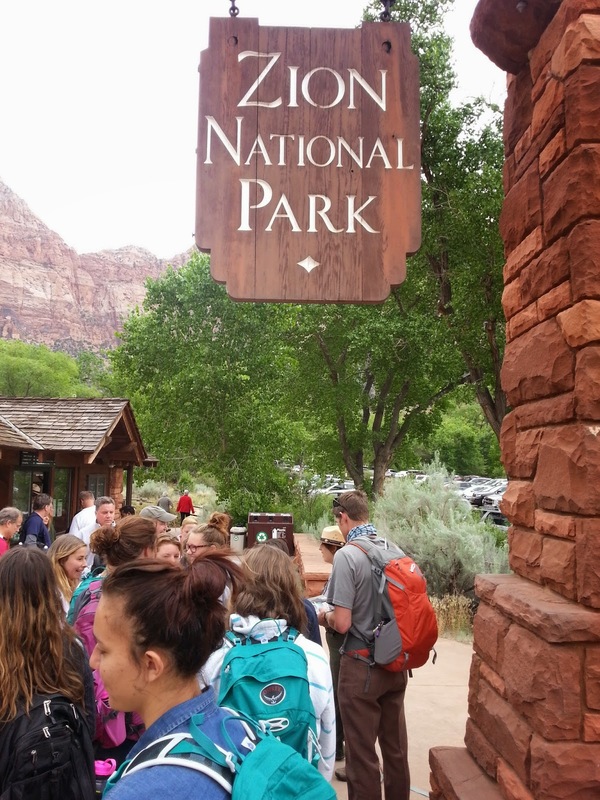 We took some girls who are in a treatment program, but people come from around the world to visit Zion National Park.